Kristina practices in the areas of estate planning, trust and estate administration, elder law and residential real estate. Her approach to estate planning is comprehensive, including advising clients on estate tax avoidance strategies, legacy planning for younger generations, lifetime gifting, beneficiary designations, health care directives and powers of attorney. Kristina represents fiduciaries and beneficiaries in matters before the Connecticut Probate and New York Surrogates Courts and with the IRS, DRS and NYS Department of Taxation & Finance in obtaining estate tax clearance. She counsels the elderly and their families on capacity issues, including conservatorships and guardianships. Kristina is a member of the Connecticut Bar Association and the Fairfield County Bar Association. She is 2018-2020 President of the Western Connecticut Estate & Tax Planning Council. 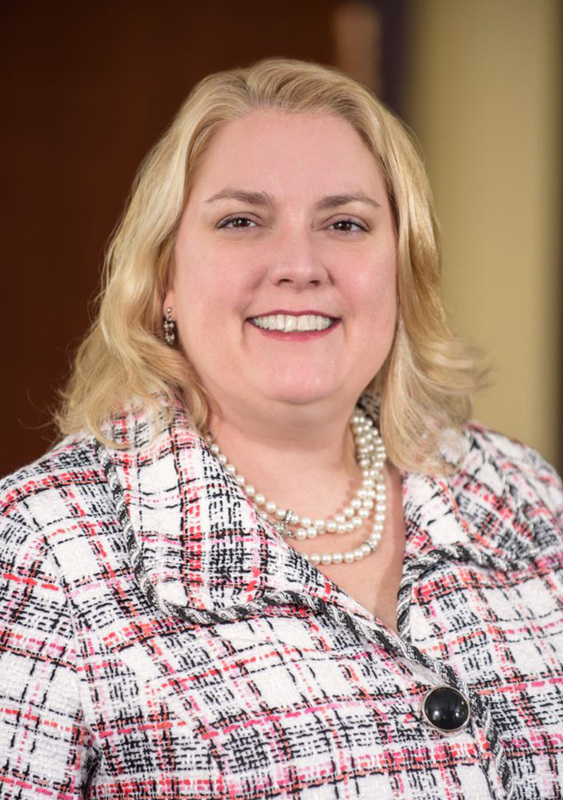 Prior to joining DMOC, Kristina practiced at Reese, Hirsch, Shoults & Harrison, LLC for over 6 years in Ridgefield, Connecticut, and at Whitman Breed Abbott & Morgan, LLC in Greenwich, Connecticut, for over 5 years. Prior to that, she was Vice President and Corporate Secretary of U.S. Trust Company, National Association and was with U.S. Trust for 9 years. Kristina resides in Ridgefield with her husband and two sons. She is the current Chair of the membership committee and was the 2016-2017 President of the Rotary Club of Ridgefield. Developed estate plan for high net worth blended marriage where assets included small family business that satisfied clients’ goal to treat children from first marriage similarly to children from current marriage, while providing for the surviving spouse. Represented corporate trustee of charitable trust in obtaining a court order to increase trustee fees from provisions provided in trust established in 1920s. Represented fiduciaries with a NYS Department of Taxation & Finance audit in an estate with multiple real estate holdings, which resulted in nominal settlement satisfactory to the fiduciaries. Served as Conservator of the Estate for elderly client from 2008-2014, which included return of client to home when inappropriately placed in nursing home, CT DOL dispute with fired aide, and the sale of the residence when nursing home became appropriate.